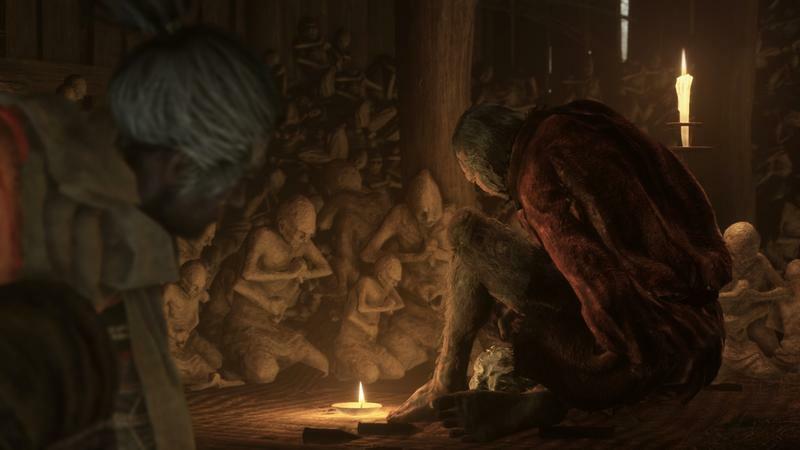 Samurai/Dark Souls games were all the rage at E3 2018, and few of them looked better than the new game from Dark Souls studio itself, From Software. 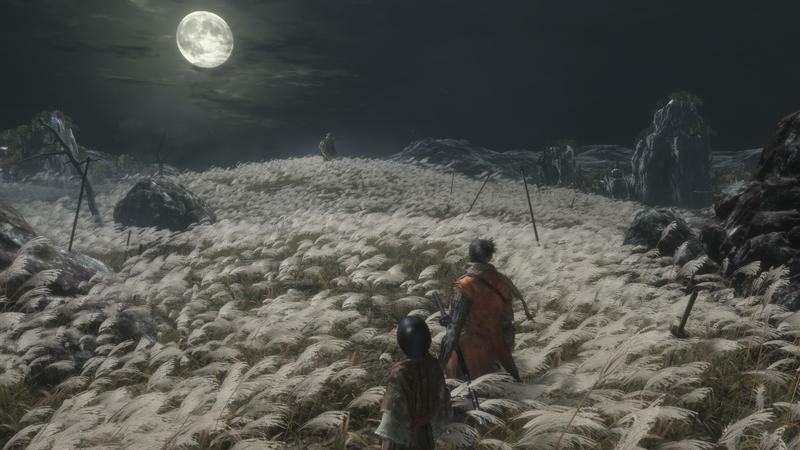 The now-legendary studio’s Sekiro: Shadows Die Twice will be released next year on March 22, 2019. 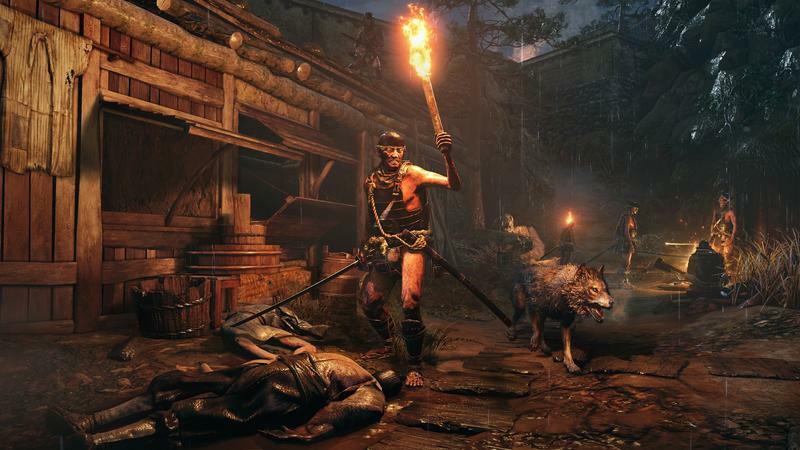 Sekiro: Shadows Die Twice turned a lot of heads at E3 2018, where it made a huge splash and settled the nerves of fans who felt that From Software was done with Dark Souls games. Despite studio heads promising to attempted new formulas and try new games, nope… this is definitely a Dark Souls game set with samurai. Is that a good thing? You make the call. 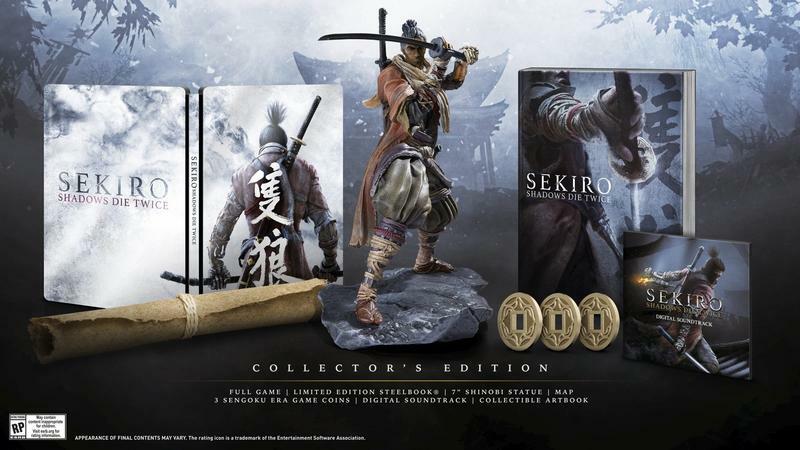 A Special Edition also includes a steelcase to keep the game in, a digital copy of the game’s soundtrack, a map, three replica coins similar to those used in the game, and a figure. 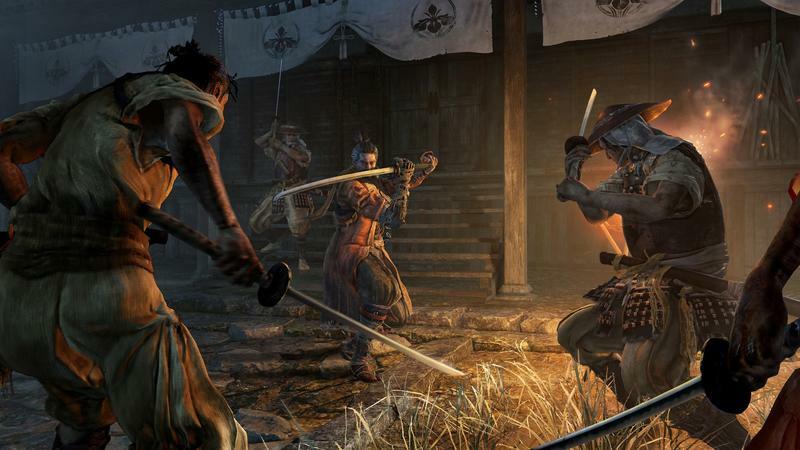 All of this will be available when Sekiro: Shadows Die Twice is made available on the PlayStation 4, Xbox One, and PC on March 22, 2019.